Dr. Laurence C. Breiterman specializes in General, Cosmetic & Restorative Dentistry in Wayne, New Jersey. 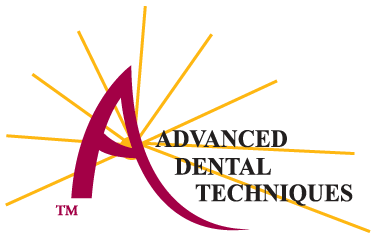 Dr. Laurence Breiterman’s passion for dentistry drives him to learn from the world leaders in cosmetic dentistry, TMJ diagnostics and management, diagnosis and treatment of occlusal problems, implants, endodontics and full mouth reconstruction. If this is a medical emergency please call 911. To send a non-urgent message please type your message to Laurence C. Breiterman, D.M.D.